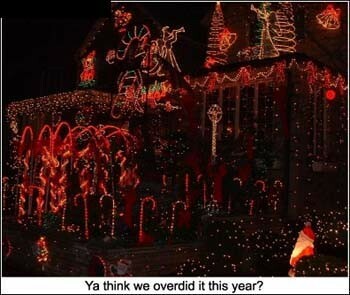 "Ya think we overdid it this year?" So I was out in town with my mom and there were these three awesome musicians - They approached us while singing and my mom got scared, and said, "You're movin' with your auntie and uncle in Bel-Air." Mrs Garrison gives the best explanation yet of evolutionary theory, covering everything you could possibly ever want to know about this important idea about life on earth. A hilarious journey of two knights on a haphazard quest ordered by a crazy King. If you're an actor, but you're too muscular or have manly good looks. Then this is how to turn all that around so you look like a scrawny 12 year old boy who awkwardly shifts and shuffles about, with no discernible difference between the characters you play! OK it's like a minute.. But we wish it was a day (damn restraining order), Anyway, we thought it would be cool to hang with one of our favorite babes for a while and see what she's all about.. This is actually a pretty interesting show. In this clip a caller calls in and requests some information. When they check out a website they mistype the URL.